Product categories of Architectural Hardware Precision Casting, we are specialized manufacturers from China, Architectural Hardware Precision Casting, Architectural Hardware Lost Wax Casts suppliers/factory, wholesale high-quality products of Architectural Hardware Investment Casting R & D and manufacturing, we have the perfect after-sales service and technical support. Look forward to your cooperation! 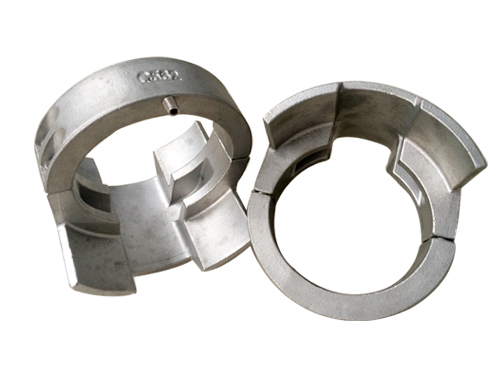 Architectural Hardware Precision Casting or architectural hardware Investment casting, silica sol process. It is a casting process with little or no cutting. Cast architectural hardware is an excellent process technology in the foundry industry. Its application is very extensive. Architectural hardware cast not only applies to the casting of various types and alloys, but also produces the dimensional accuracy of castings. The surface quality is higher than that of other casting methods, and even castings that are difficult to cast and which are difficult to cast have high temperature resistance and are not easily processed can be cast using investment casting.